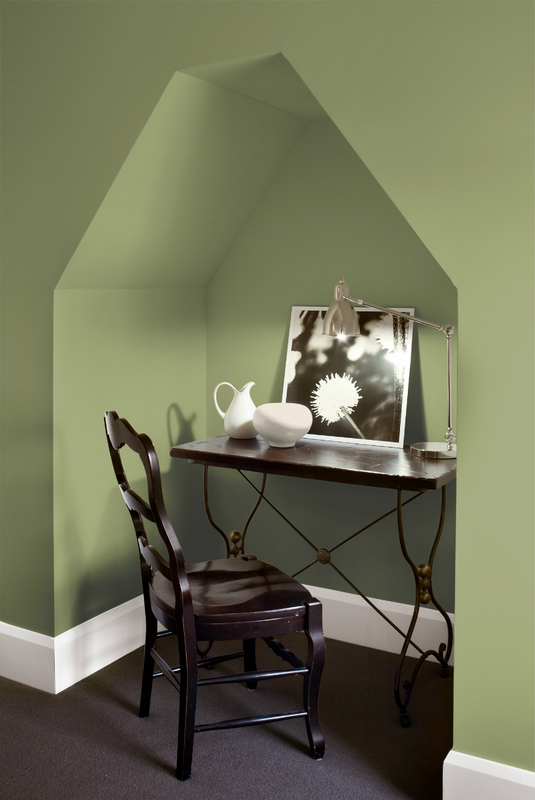 The Well-Appointed Catwalk: Valspar's 2016 Color Trends Come with a Coloring Book! 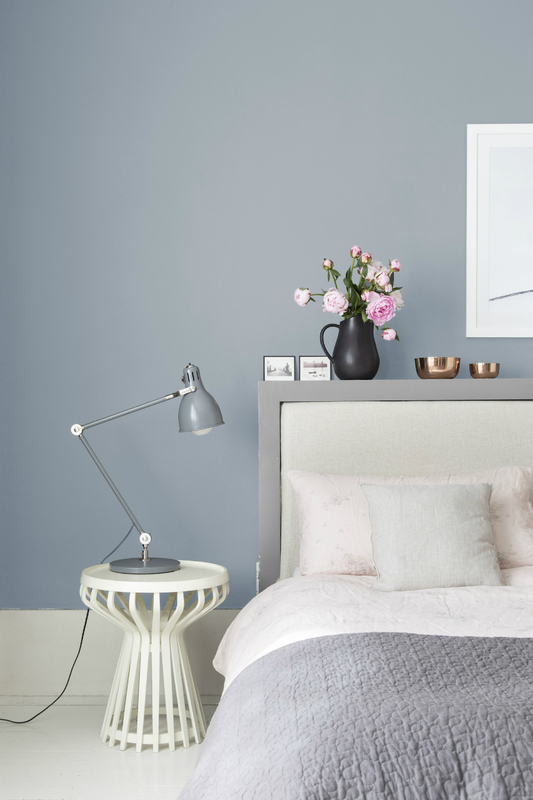 Valspar's 2016 Color Trends Come with a Coloring Book! 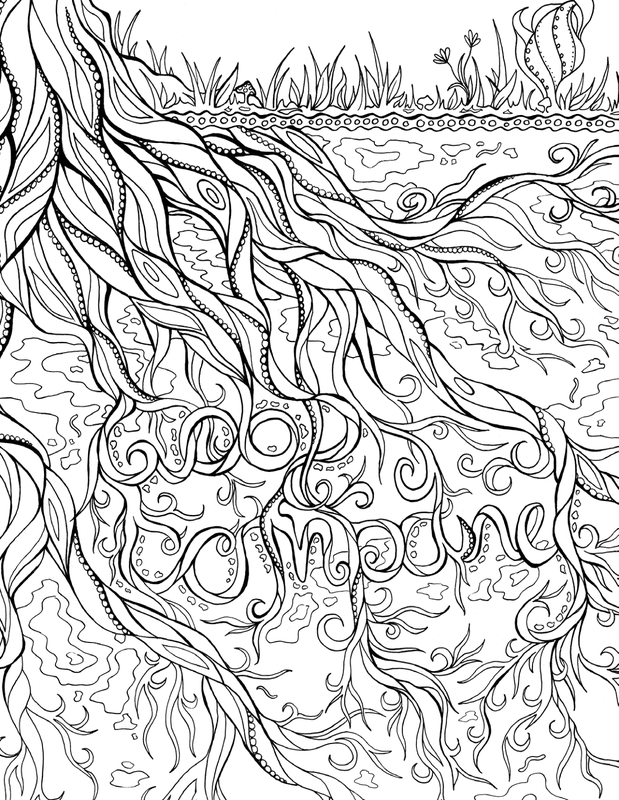 You've heard of the whole coloring books for grownups thing by now, yes? 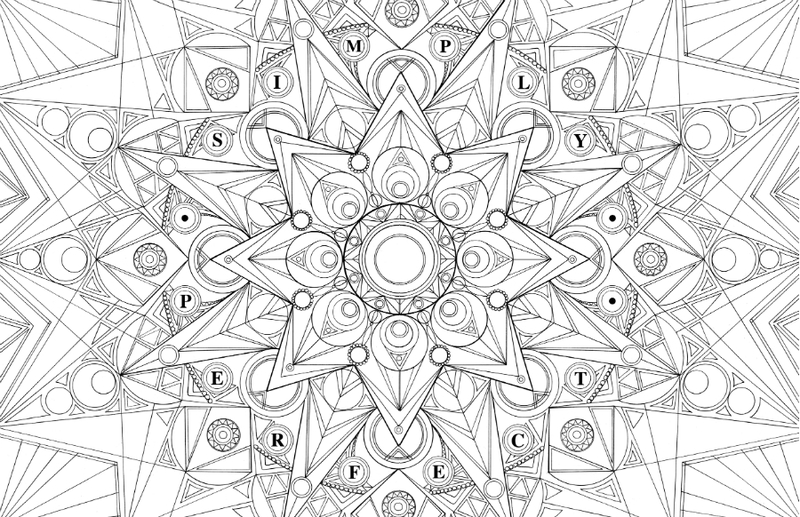 It's basically bigger than craft cocktails and tiny homes, and for good reason, since the repetitive motion of coloring is the perfect way to de-stress at the end of a long day. Jumping on the bandwagon is paint authority Valspar, who has created a beautifully detailed, downloadable coloring book to go with its 2016 Colors of the Year report. 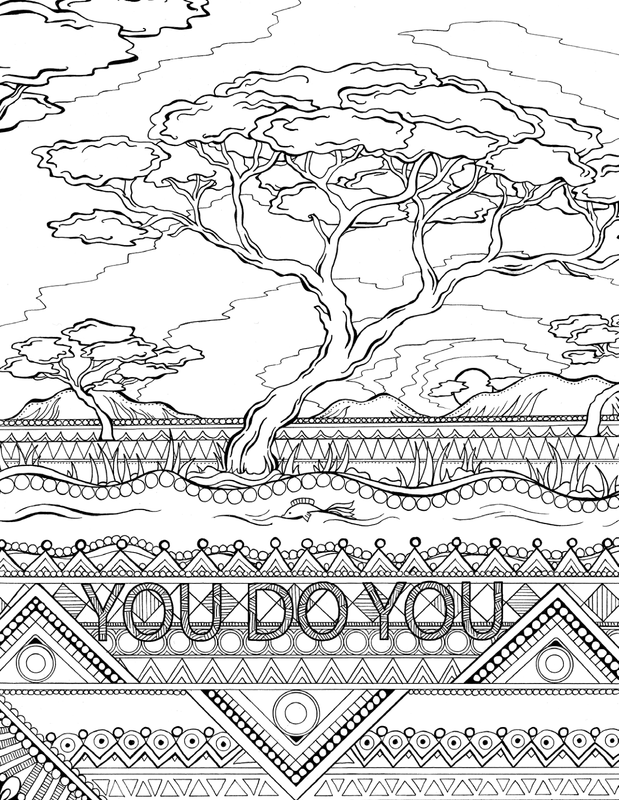 Illustrated by Danish artists Olivia Linn, sections of the coloring book correspond to Valspar's four color trends for 2016, named as Comfort Zone, Simply Perfect, You Do You and Good Company. So whether or not you're getting ready for a painting overhaul in the new year, sharpen those colored pencils and get to work! 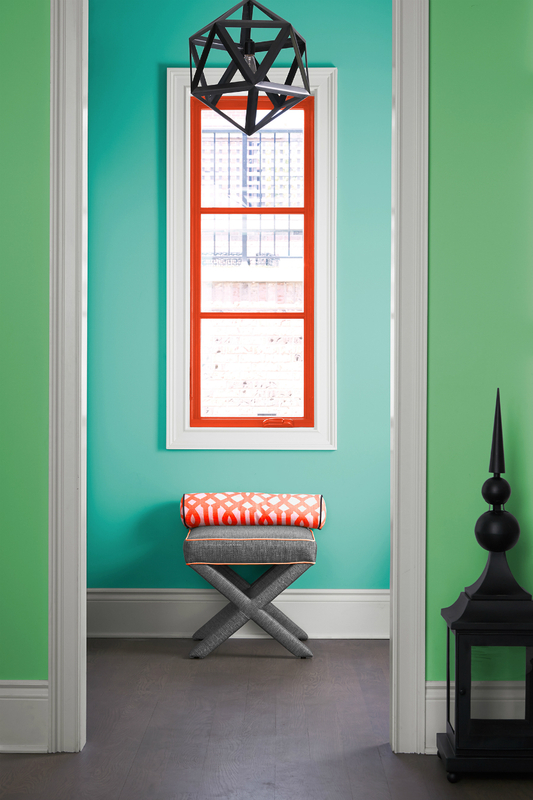 Let Valspar's trend report be your guide, or let your imagination run wild. There's no holiday stressor that a little creative therapy can't soothe. 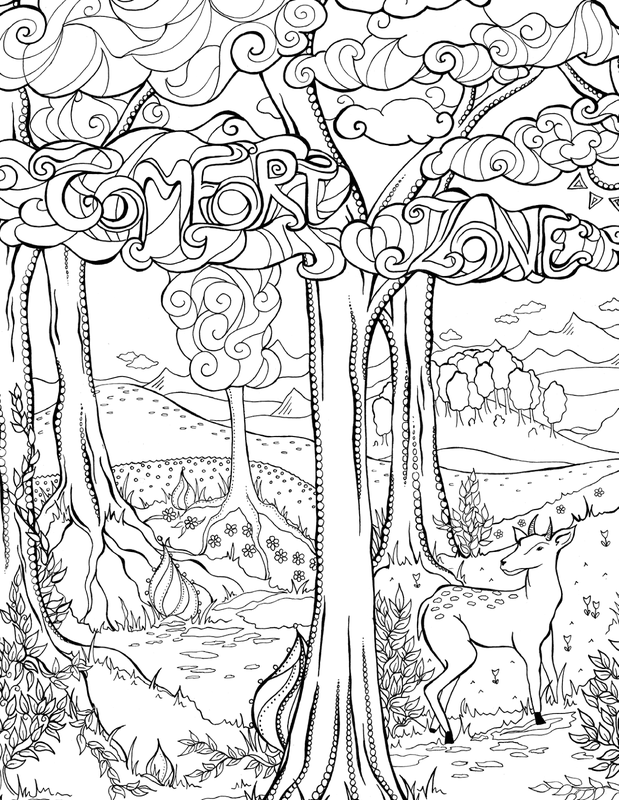 You can find Valspar's 2016 Colors of the Year in Lowes and Ace stores, as well as independent paint retailers, and you can download the full Valspar coloring book here.